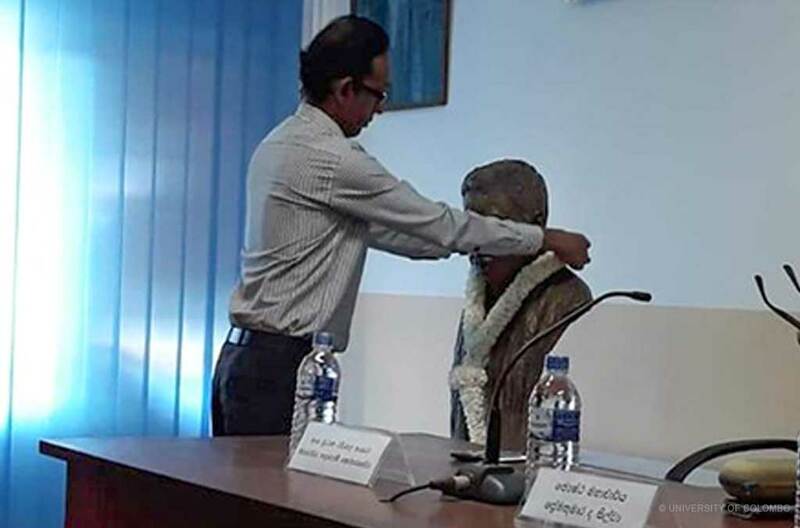 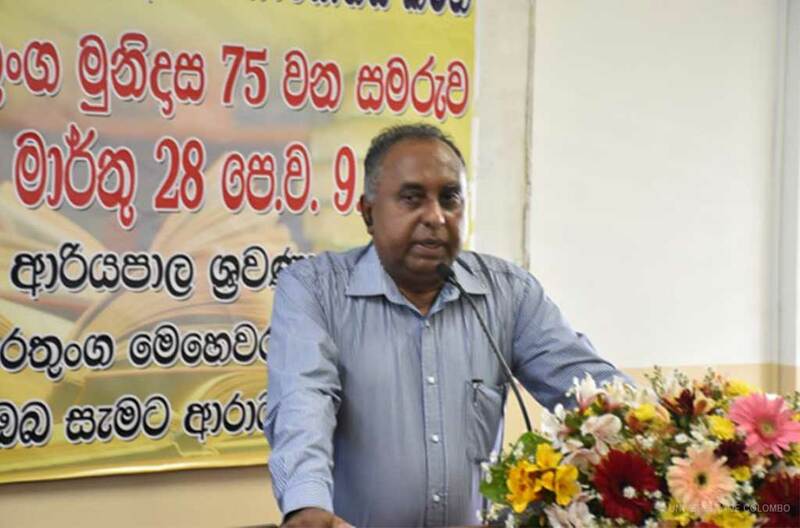 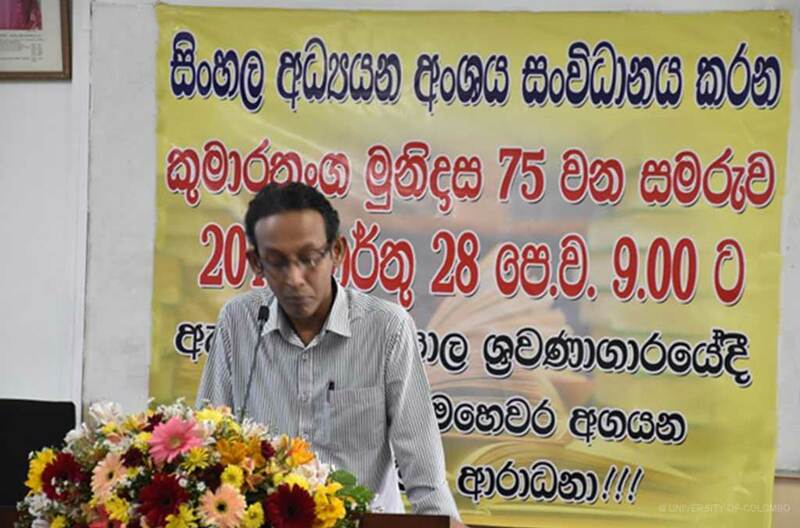 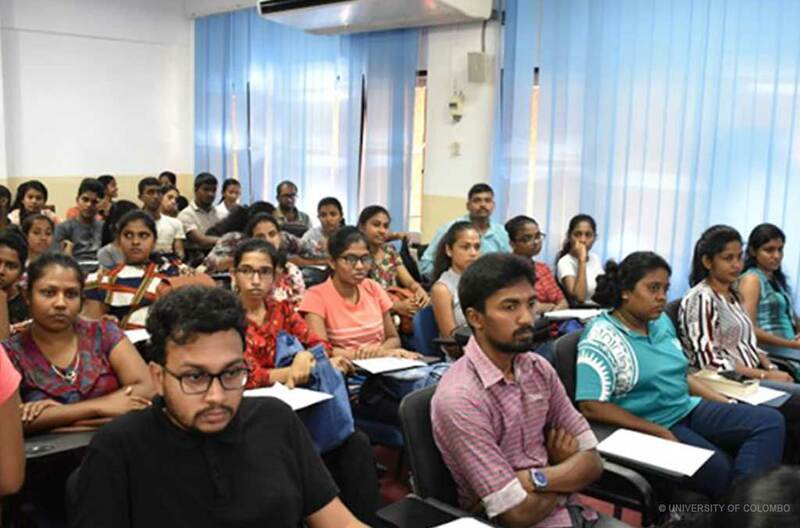 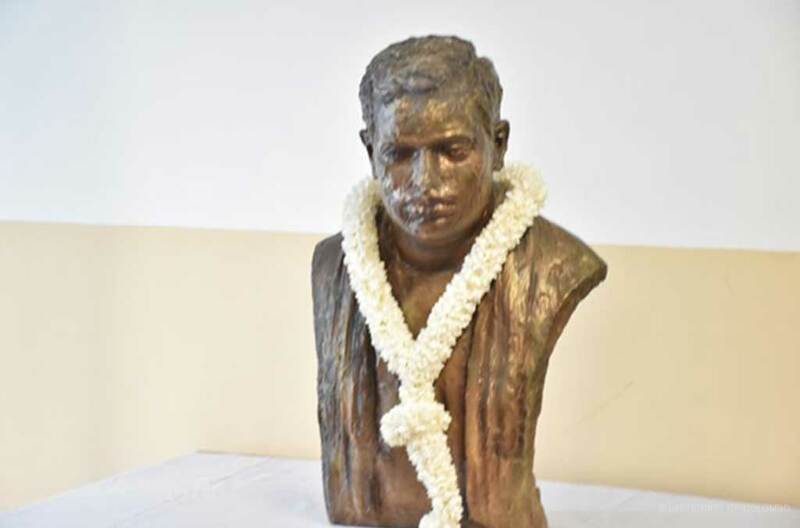 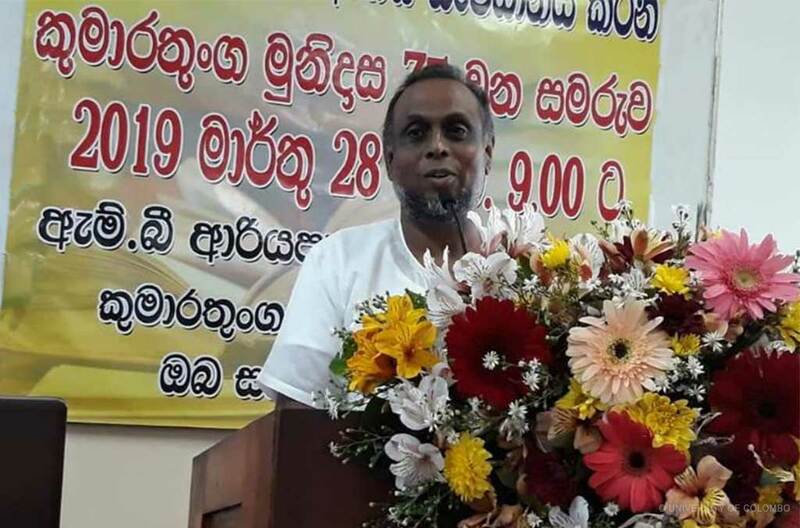 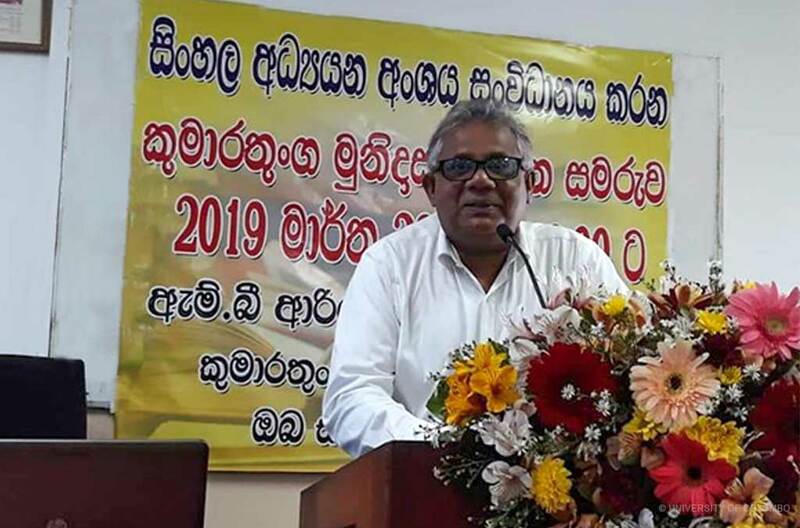 To Commemorate the 75th Death Anniversary of Munidasa Cumaratunga, eminent scholar, grammarian, writer, poet and journalist of the 20th Century Sri Lanka, the Department of Sinhala organized a seminar on 28th March 2019 at the M. B. Ariyapala Auditorium. 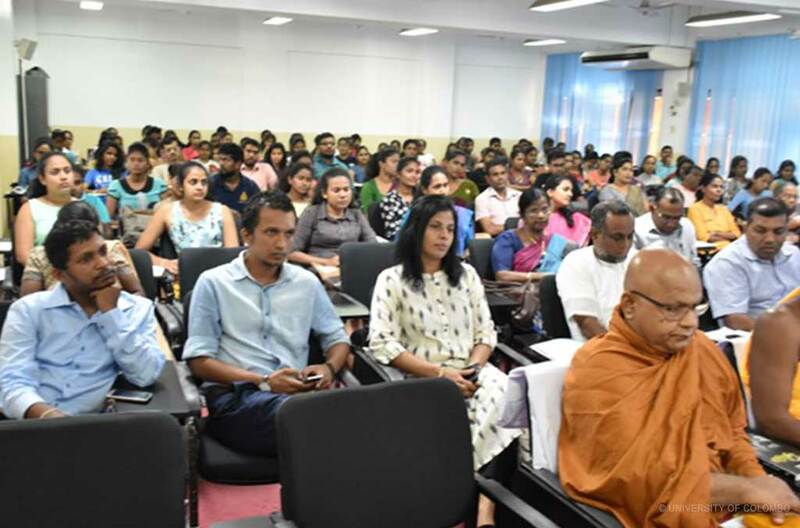 The Most Venerable Balangoda Sobitha Nahimi Thero, The Principal of the Vidyoddaya Pirivena and the Chief Sanghanayake of the Southern and Western Provinces, Chaired the Ceremony, and Professor Sarath Wijesooriya – Department of Sinhala, University of Colombo delivered the keynote address. 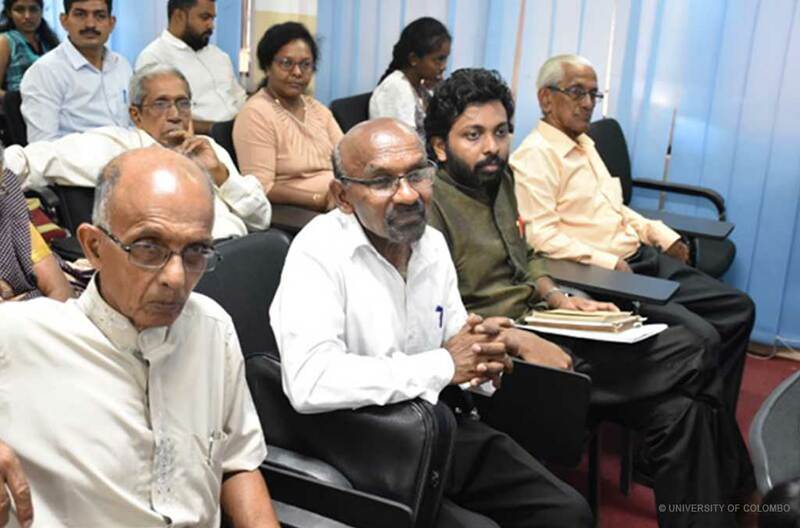 Academic presentations were delivered by Ven. 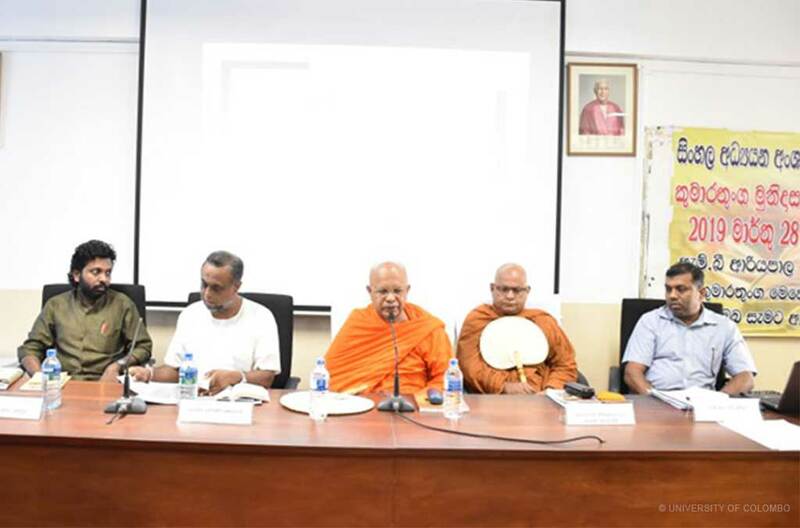 Thirikunamalaye Ananda Thero, the Chief incumbent of Amarapura Dharmarakshitha Nikaya and the Chief Incumbent of Vajiraramaya, Bambalapitiya Dr. Lalithasiri Gunaruwan Senior Lecturer Department of Economics, Dr. M. Mahees Senior Lecturer, Department of Sociology and Mr. Ganushka Randula, Visiting Lecturer, Department of English Language Teaching.